It’s time to take bicycle riding to the next level in gaming world! 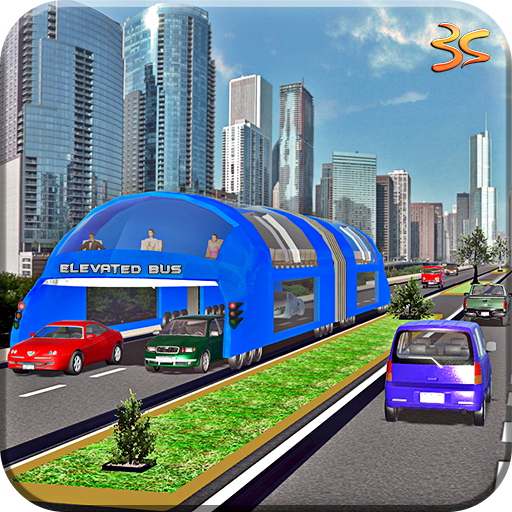 Get on your cool super BMX Cycle and start performing acts in superheroes BMX Cycle stunts simulator. Jump, Circle, Doe 360s and become the best BMX bicycle rider of the world! In superhero BMX bicycle track you start with some easy actions on a simple stunt track but after that you have to perform some crazy and cool wiles in order to finish your amazing missions! 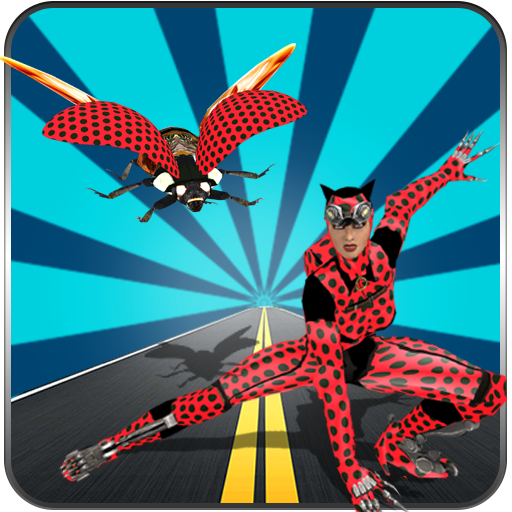 Super hero bicycle stunt is thrilling game for all bicycle lovers and stunts fans.